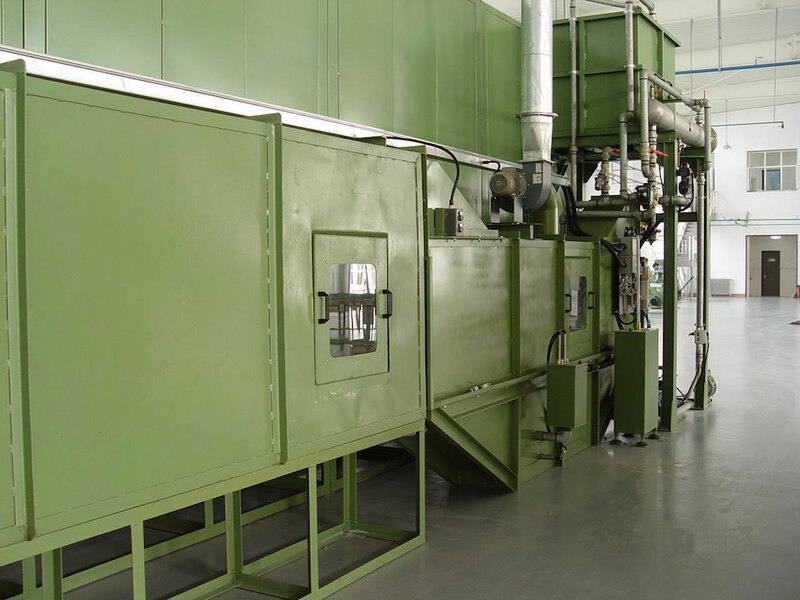 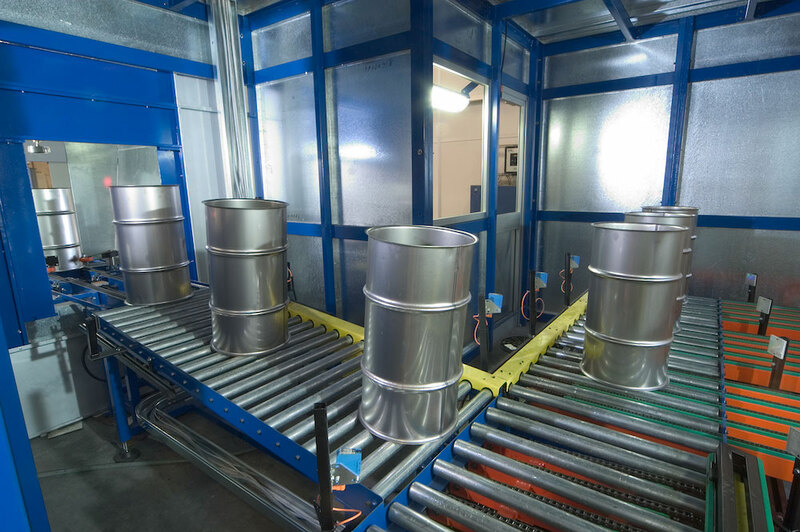 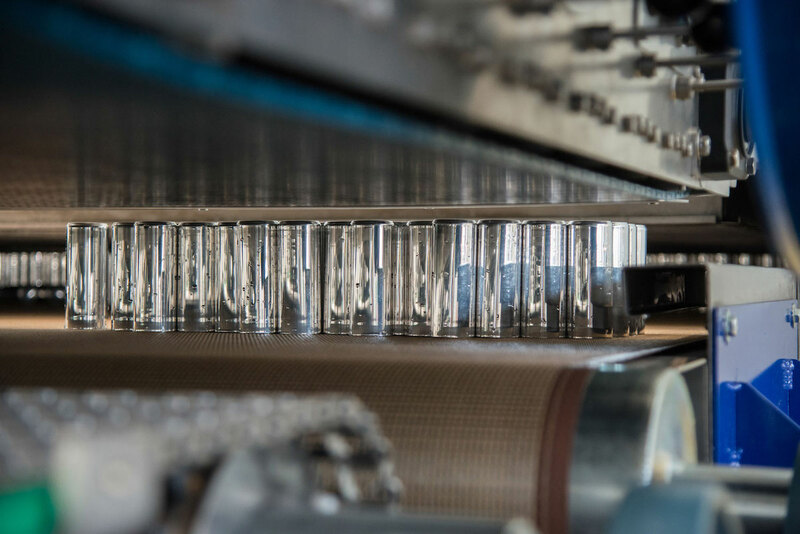 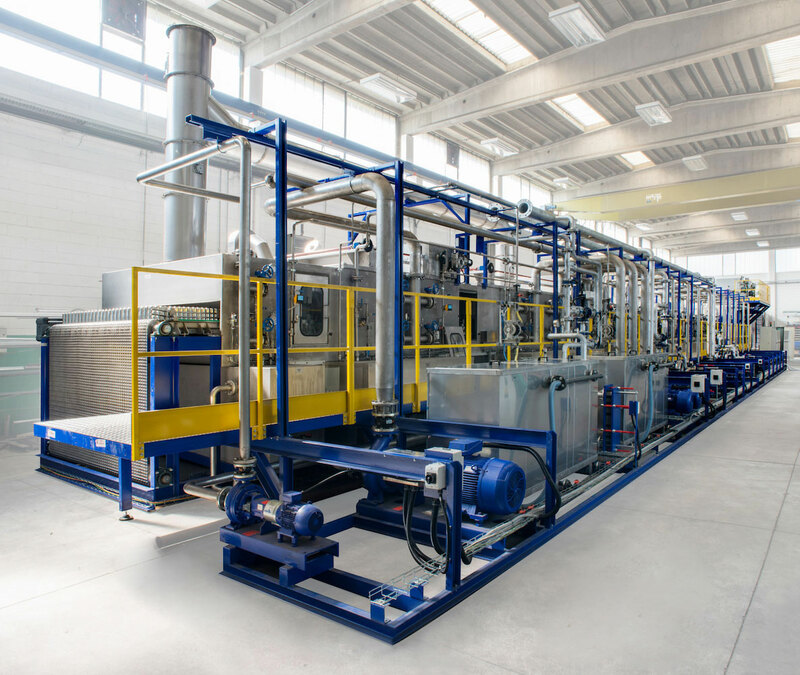 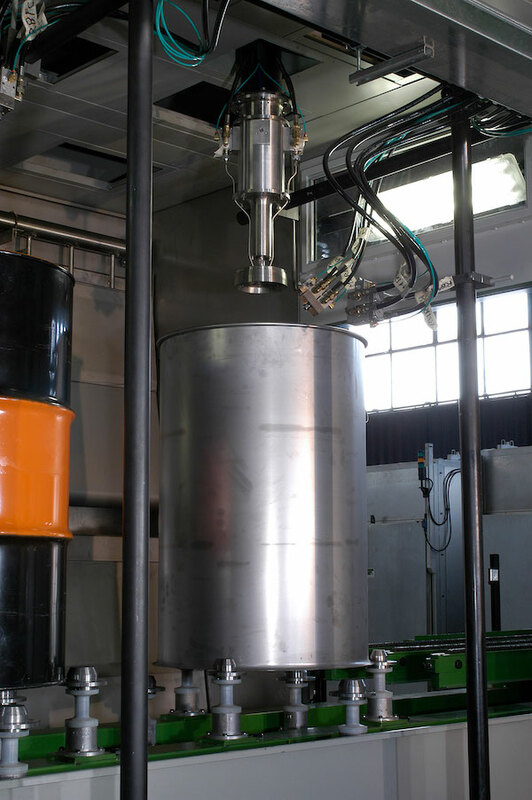 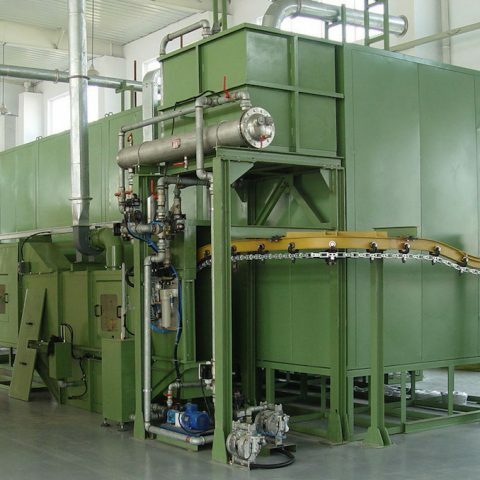 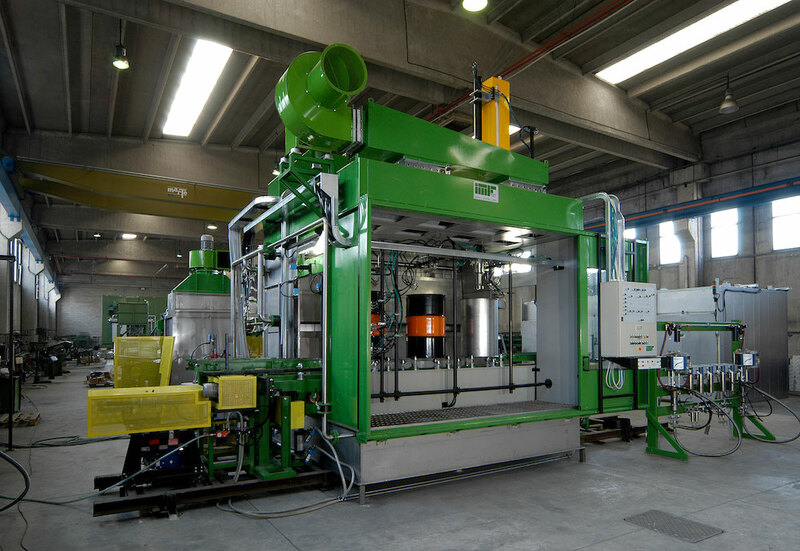 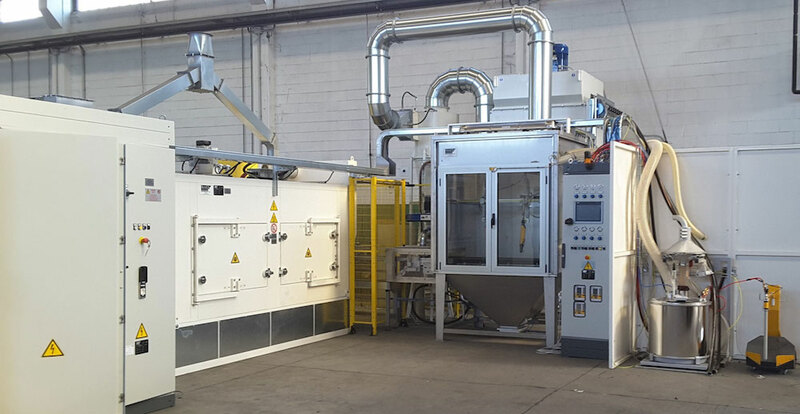 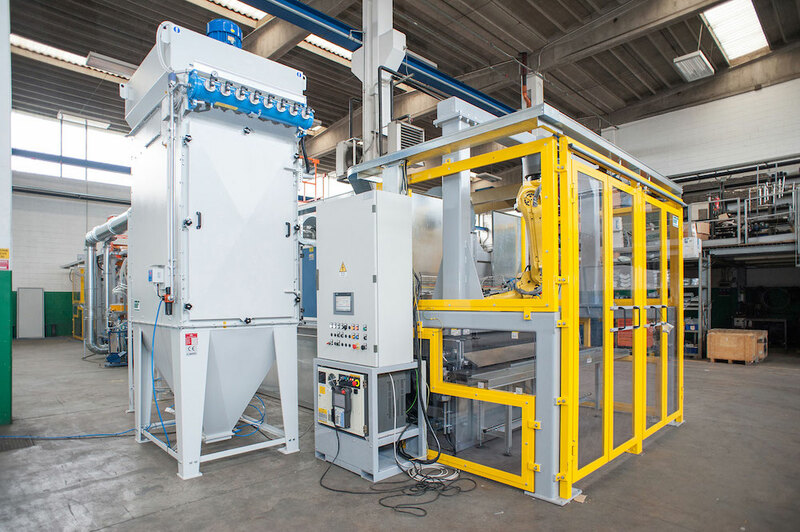 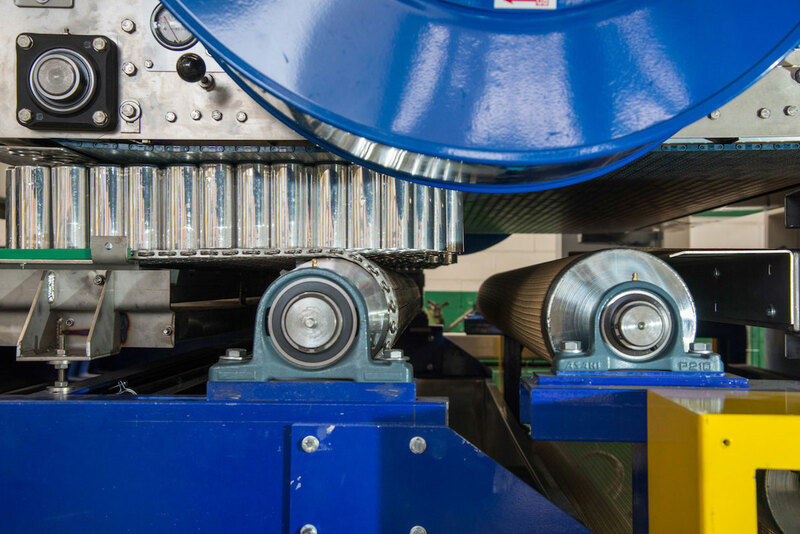 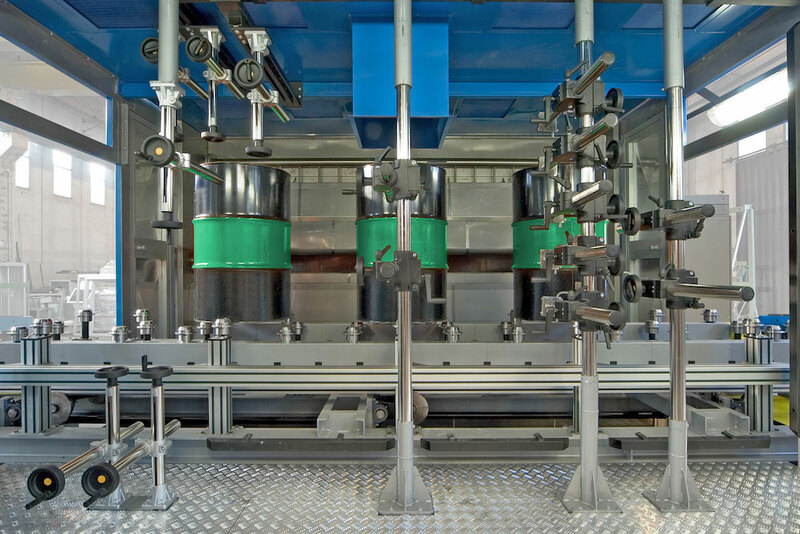 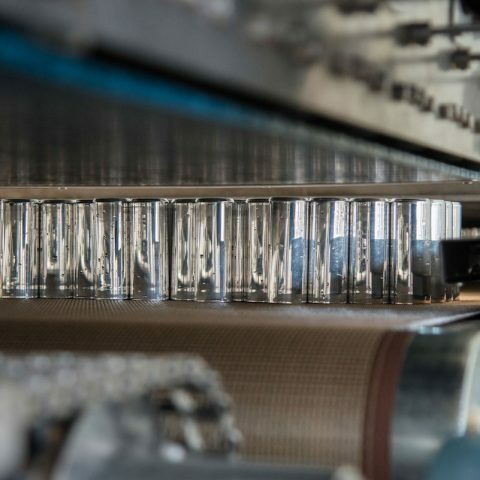 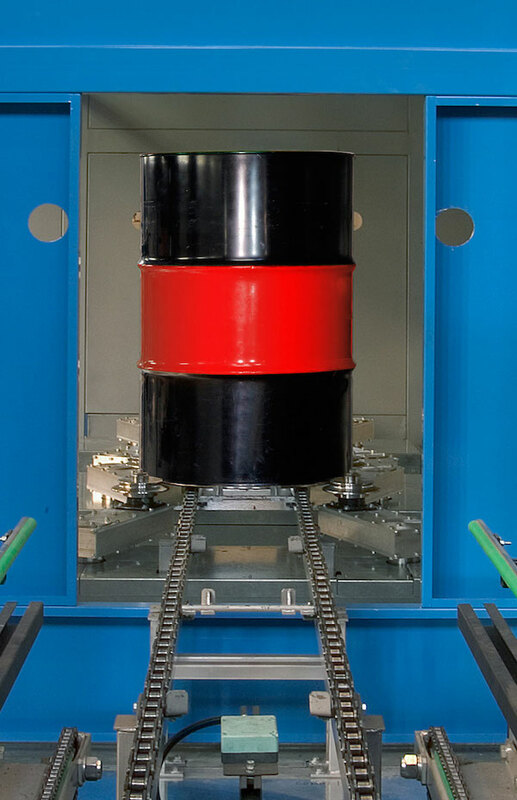 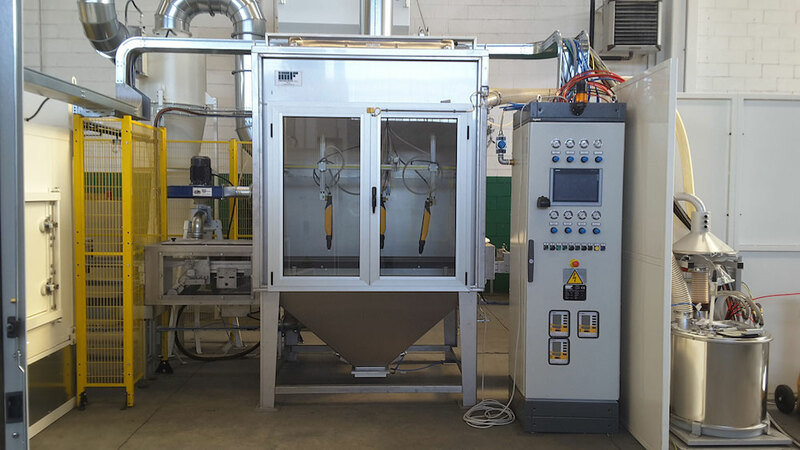 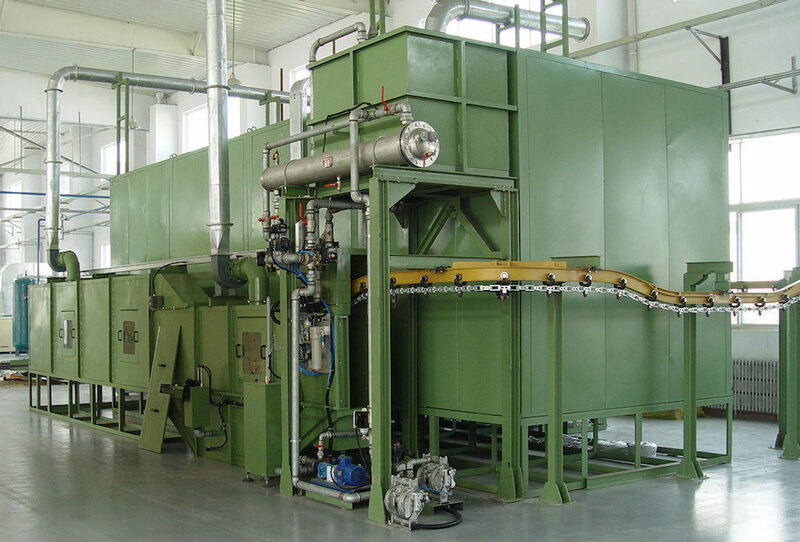 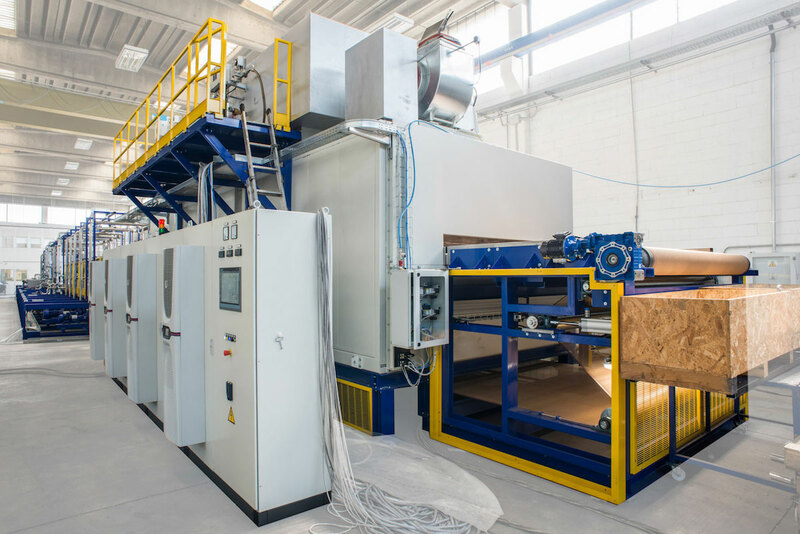 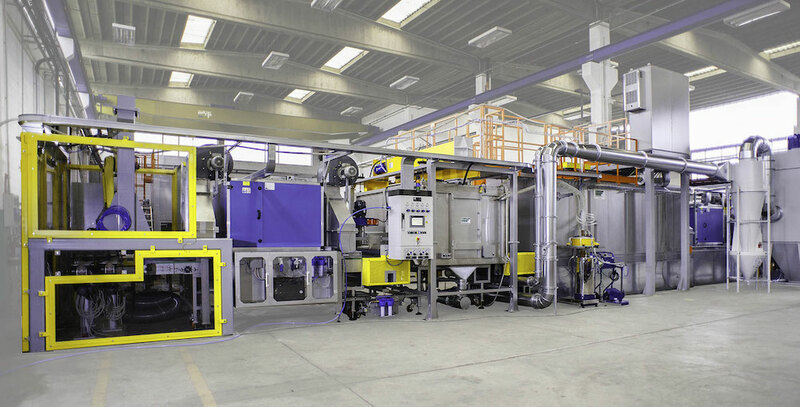 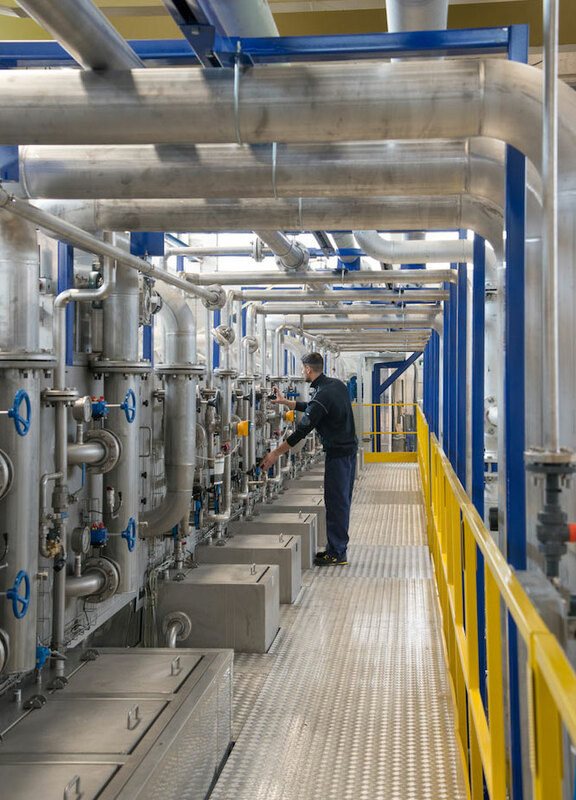 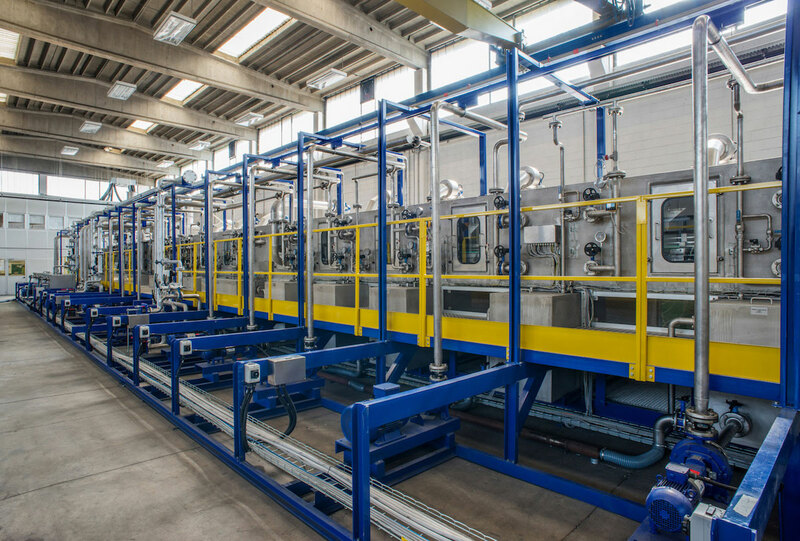 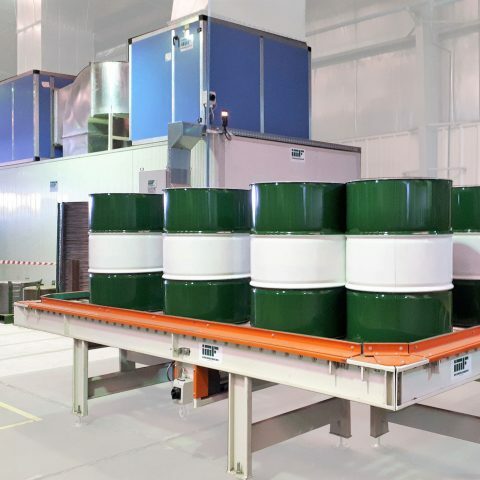 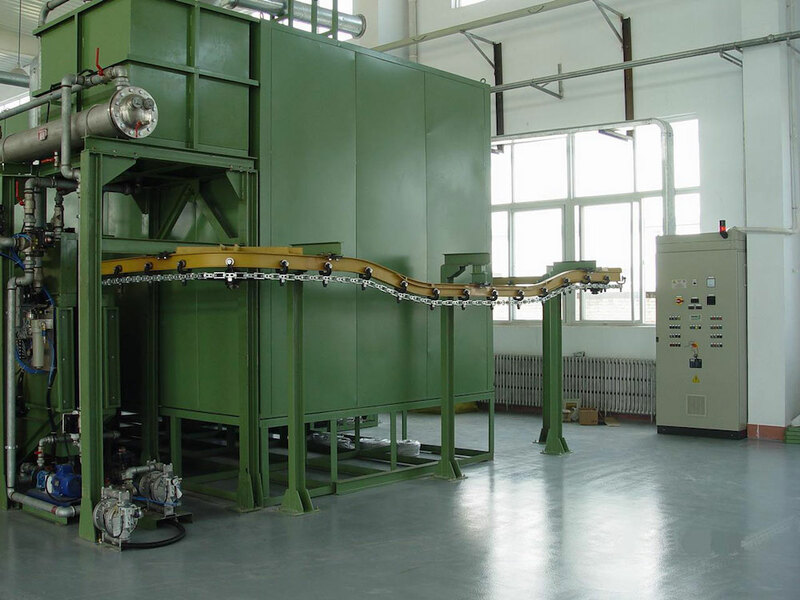 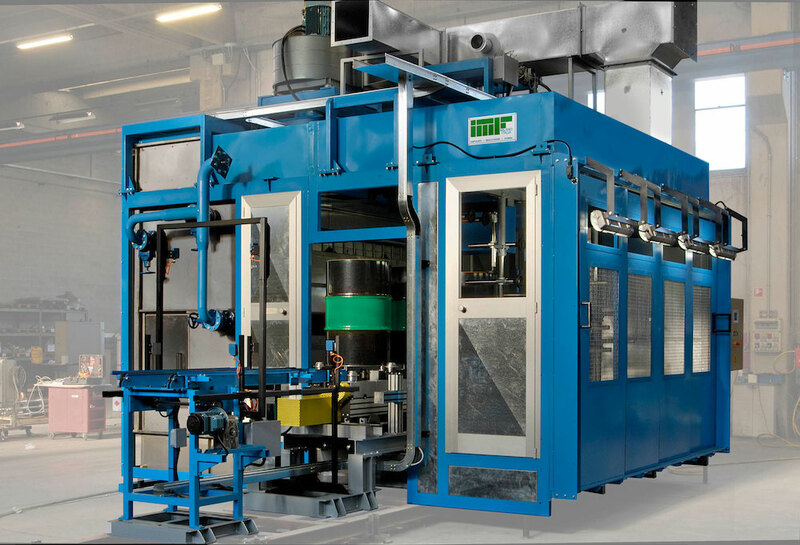 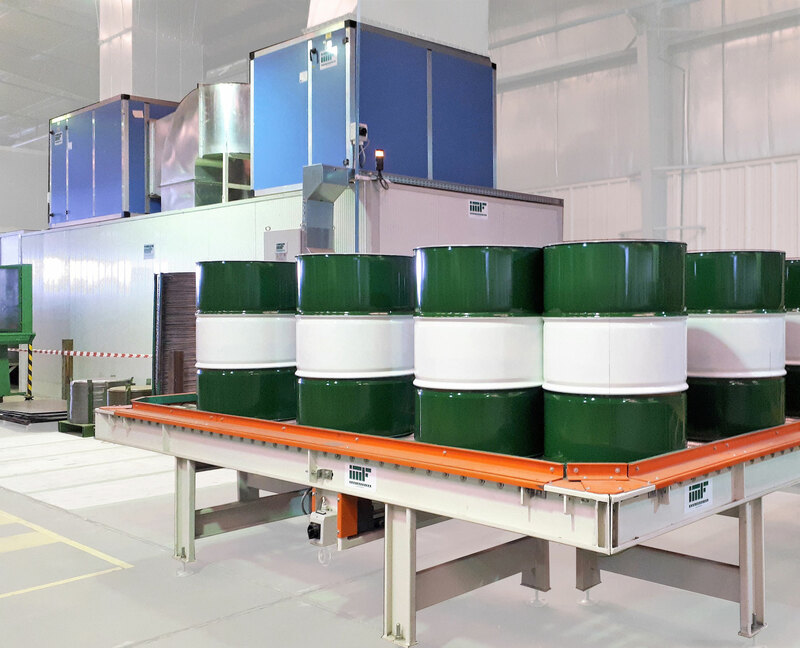 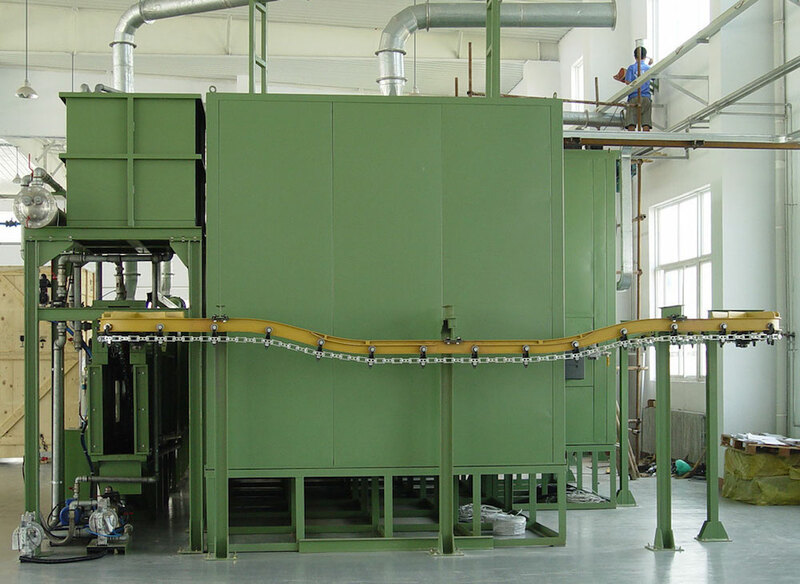 For over 40 years we have been designing and manufacturing ovens for the annealing, the curing of the internal paint and for the decoration lines of the external surface of flexible aluminum tubes, aerosol cans and beverage cans. 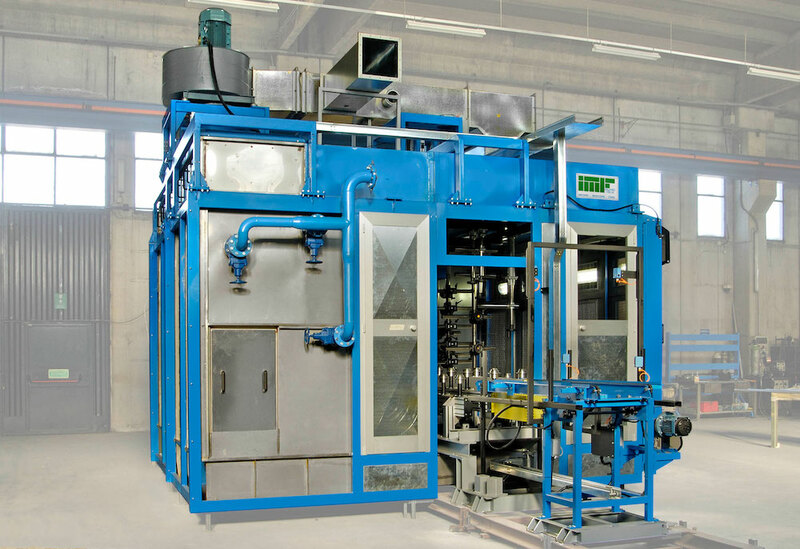 The ovens are designed to guarantee the best thermal efficiency, high reliability and process stability. 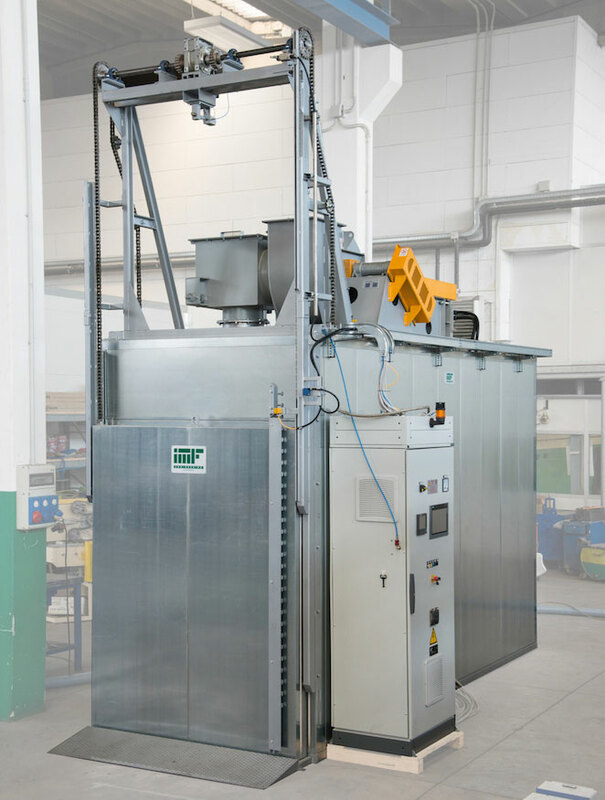 These machines are designed with particular focus on the aspects related to maintenance and ease of management, and all our ovens are equipped with an automatic system for lubricating chains and bearings. 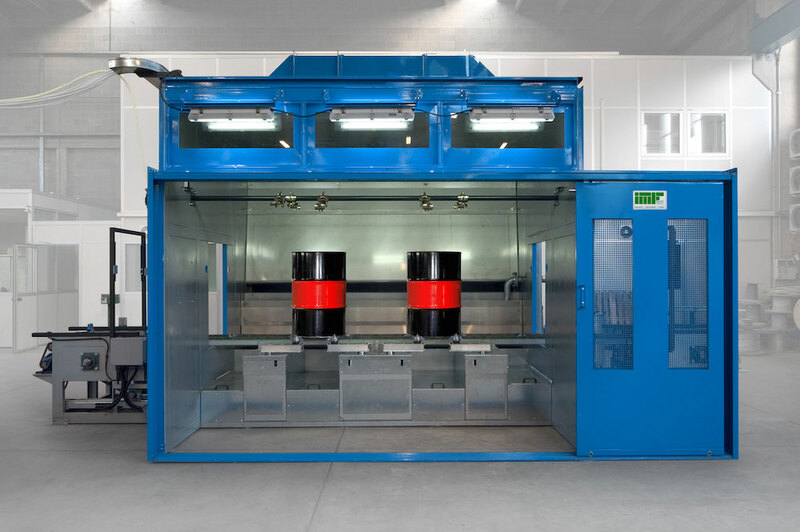 We use both electric and gas heating systems with electronic temperature control systems, to guarantee the best baking curve of the paint. 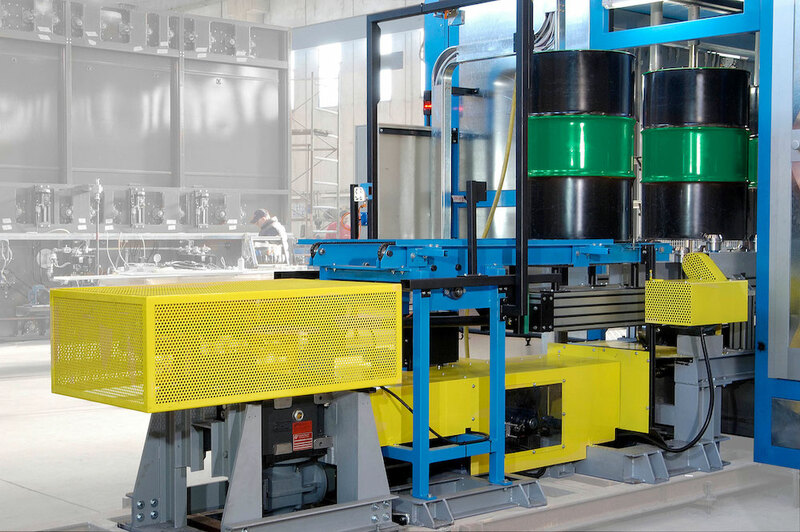 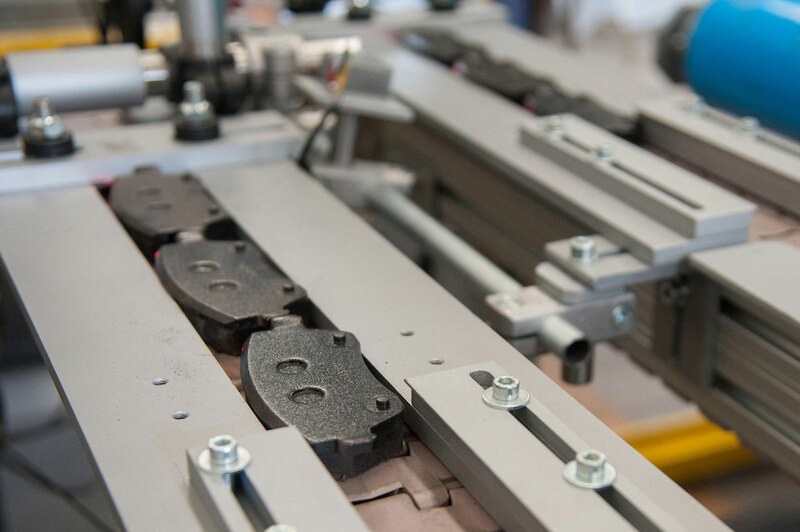 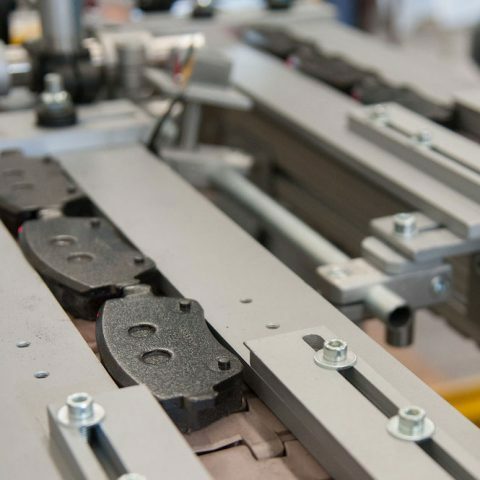 With appropriate electronic synchronization systems for the parts transport system, we simplify the insertion of our machines in the production line, which can be coupled to any existing machine.